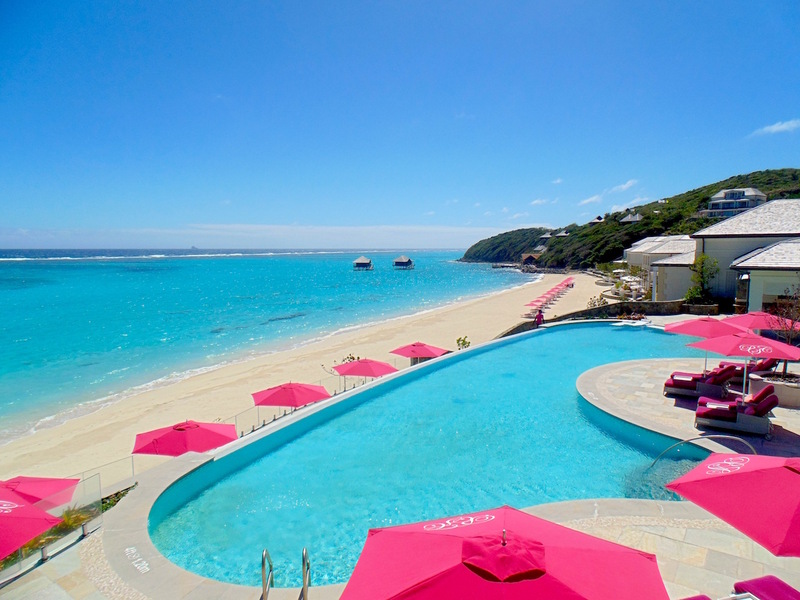 A truly special and captivating setting for relaxing or romantic Caribbean escapes, Tamarind Beach Hotel is a characterful, boutique style gem situated on the stunning white sand coastline of Grand Bay, Canouan Island. 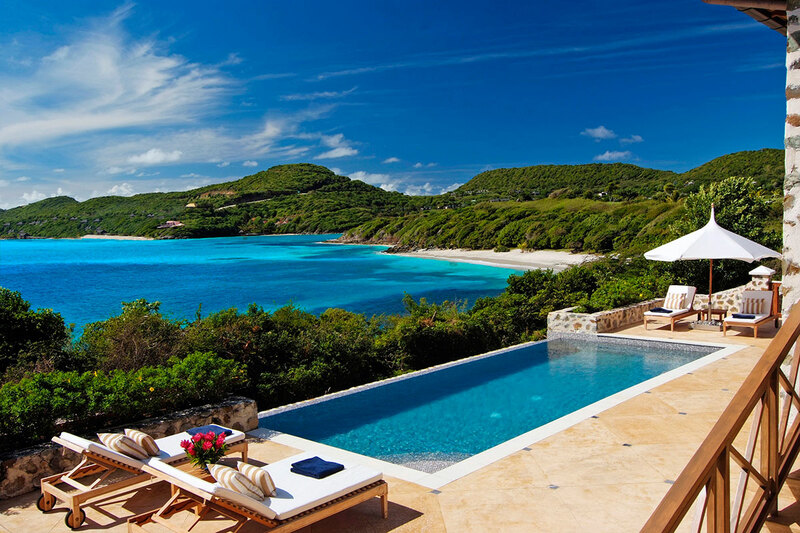 Located on Canouan Island, (pronounced Ka - No - Wan) in The Grenadines, this 26-suite, 6-villa hotel will set a new benchmark for a Caribbean archipelago already synonymous with ultra-exclusive hideaways. Classic architecture, glamorous interiors and cutting-edge technology will combine with top-notch leisure and dining facilities to create a world-class hotel suitable for a world-class destination. 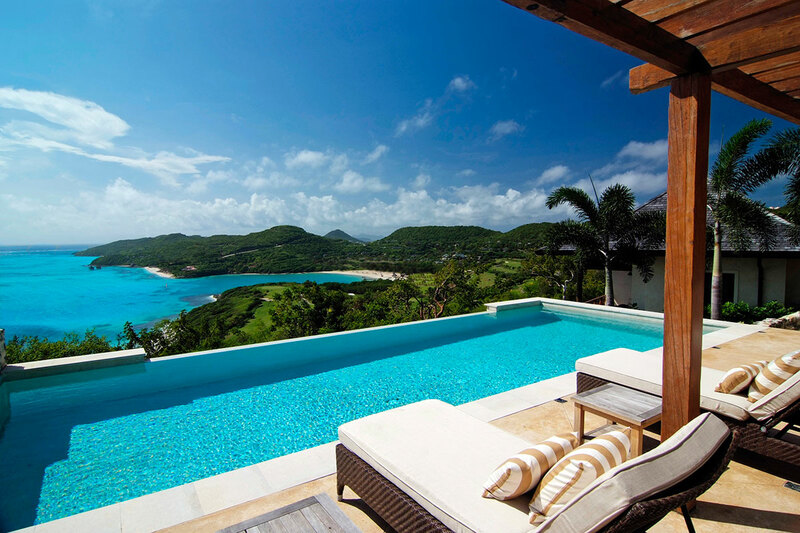 Else Where is located on gently sloping land overlooking the ocean, with stunning views of the sea, the barrier reef and The Grenadines Estate Golf Course. It is a 2 bedroom duplex residence with two levels compromising of 346 square meters of covered space along with an external pool and deck. 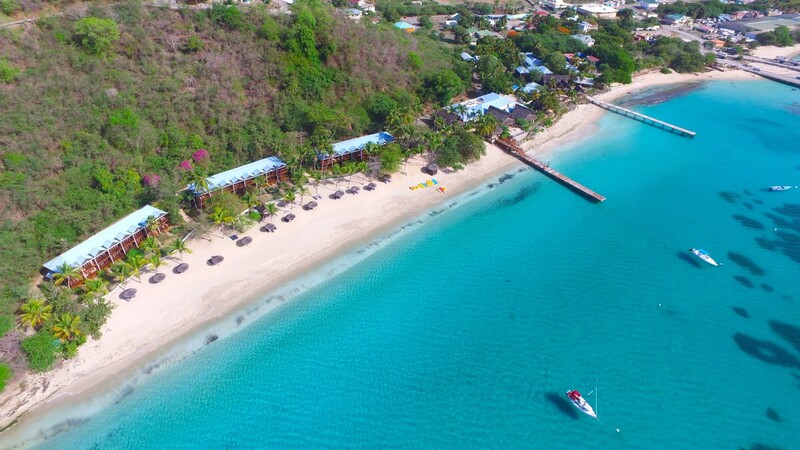 The Beach House is a 4 or 5 bedroom single level residence compromising 370 square meters of covered space including two Guest Cottages, an external pool and deck, with its own little beach where the soothing turquoise sea of the Caribbean is just steps away. 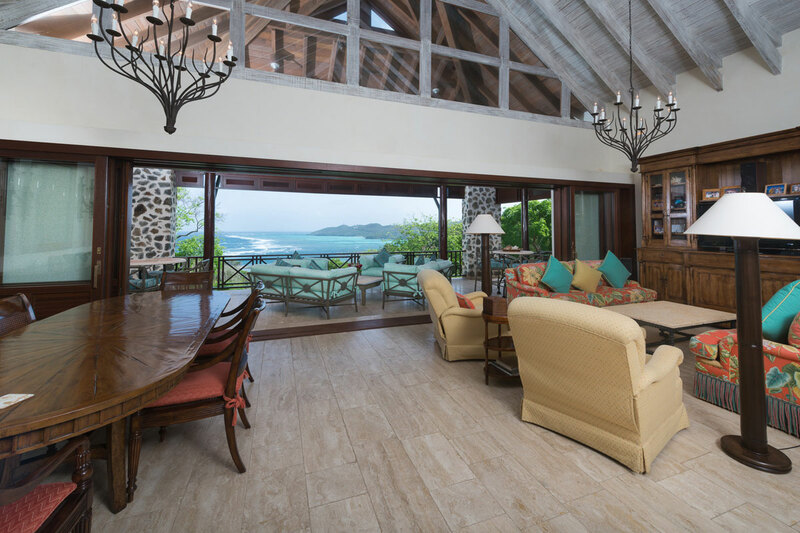 Villamia is a 3 bedroom split-level residence compromising 395 square meters of covered space along with an external pool located to one side offering views of the sea and the magnificent Grenadines Estate Golf Course. 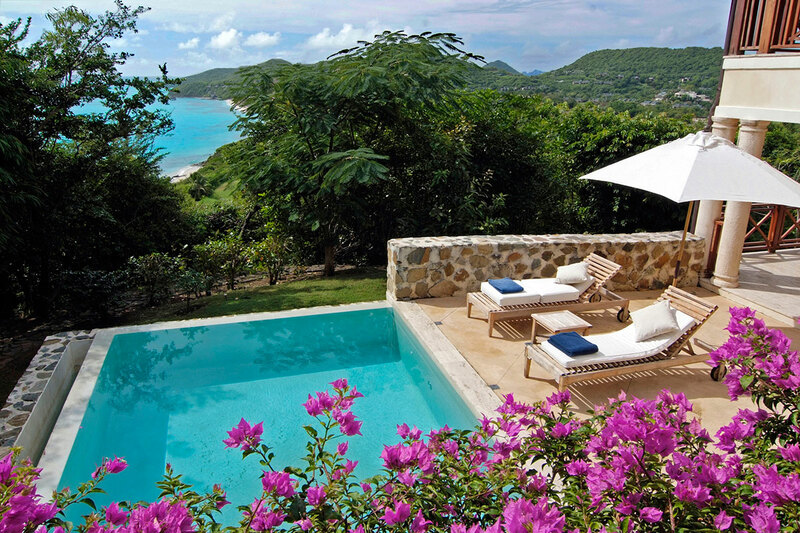 Canoten is a 3 or 4 bedroom single level residence compromising 370 square meters of covered space including a Guest Cottage, an external pool and deck, a gazebo and barbeque grill all overlooking exquisite views of the sea. 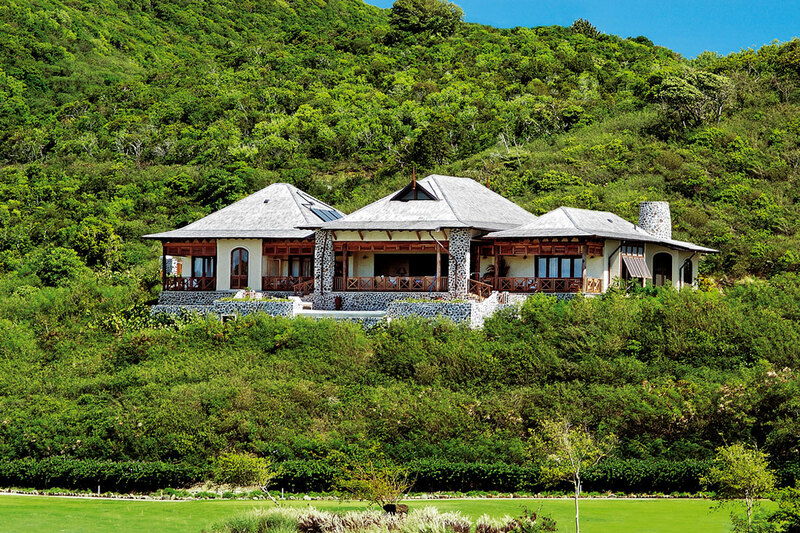 From every vantage point, Carenage Villa’s unique design provides breathtaking views of the Caribbean Sea and the beautiful coral reef, the neighbouring islands to the South and our wonderful 18 holes golf course, while capturing the prevailing tropical trade winds of this undiscovered paradise. 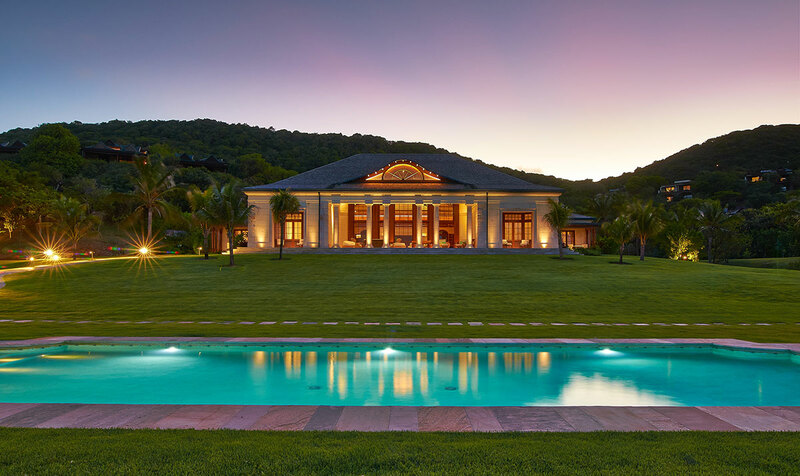 Where Else is located on gently sloping land overlooking the ocean, with stunning views of the sea, the barrier reef and The Grenadines Estate Golf Course. It is a 2 bedroom duplex residence with two levels compromising of 346 square meters of covered space along with an external pool and deck. 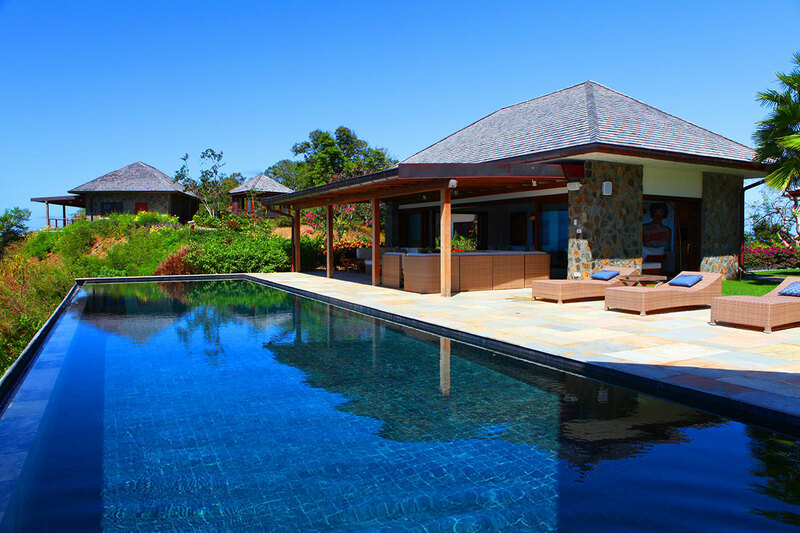 Big Blue Ocean is a 5 bedroom split-level residence compromising 683 square meters of covered space, with a study/media room, Nanny bedroom and is great for a family holiday. 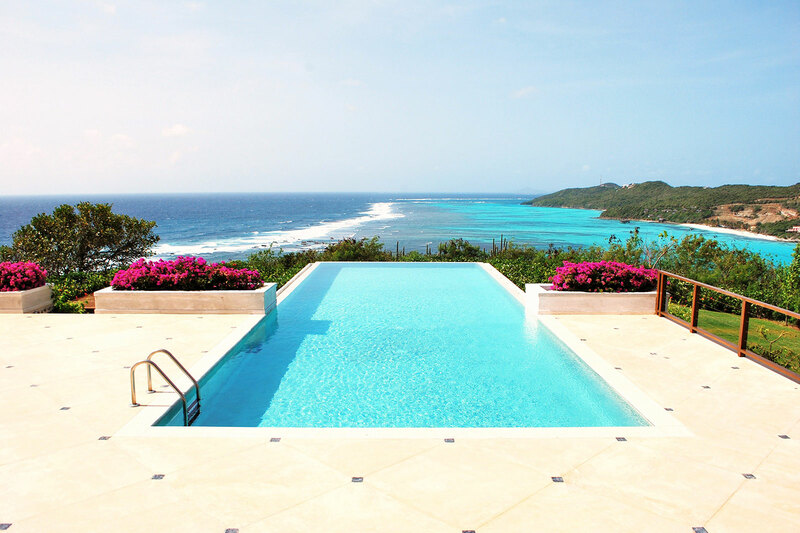 There is a large infinity pool located right off the main terrace, on a 255 square meters deck, and a Jacuzzi offering views of the Caribbean Sea and the beautiful barrier reef. 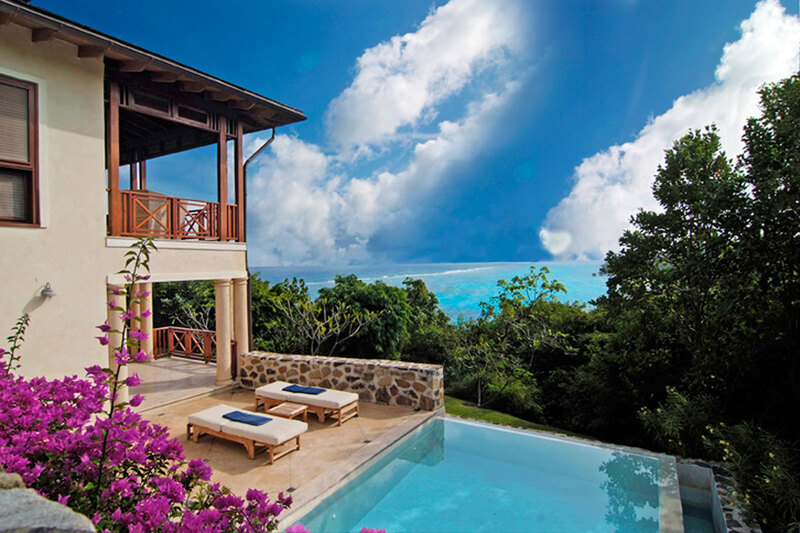 Turtle Creek is a 5 bedroom single level villa comprising 949.5 square meters of covered space, air conditioning throughout, including a spacious Guest Cottage, a lush and exquisitely landscaped garden with 110 sq. meter private pool excellent for a great family holiday. The garden is also a perfect venue for a special event or ceremony. 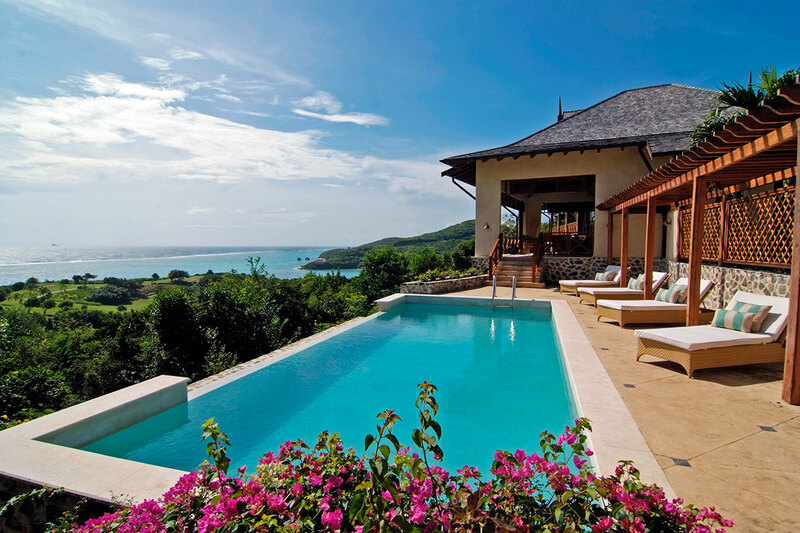 Situated on sloping land Venalos has a stunning view of the sea, the barrier reef and The Grenadines Estate Golf Course. It is a duplex residence with two levels compromising of 346 square meters along with an external pool and deck. Villabu is a 3 or 4 bedroom split-level residence compromising 395 square meters of covered space and has a separate Guest Cottage. 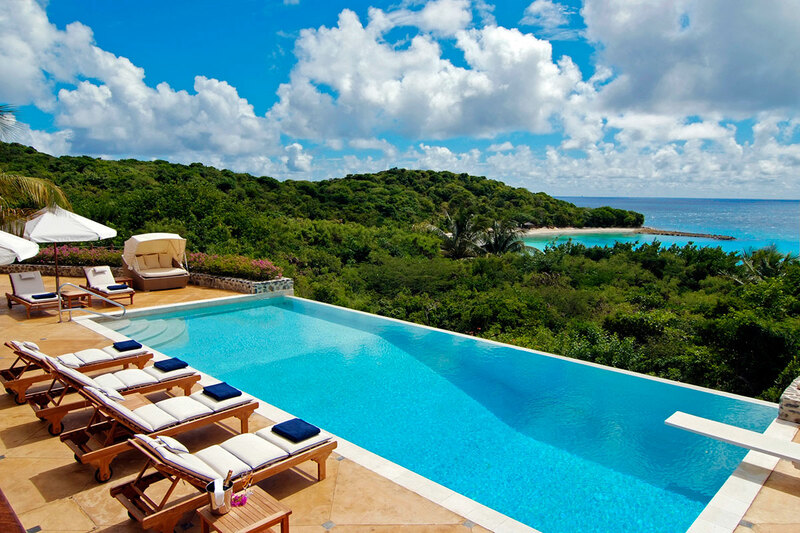 There is an infinity pool located to one side offering views of the Caribbean Sea and the beautiful barrier reef. 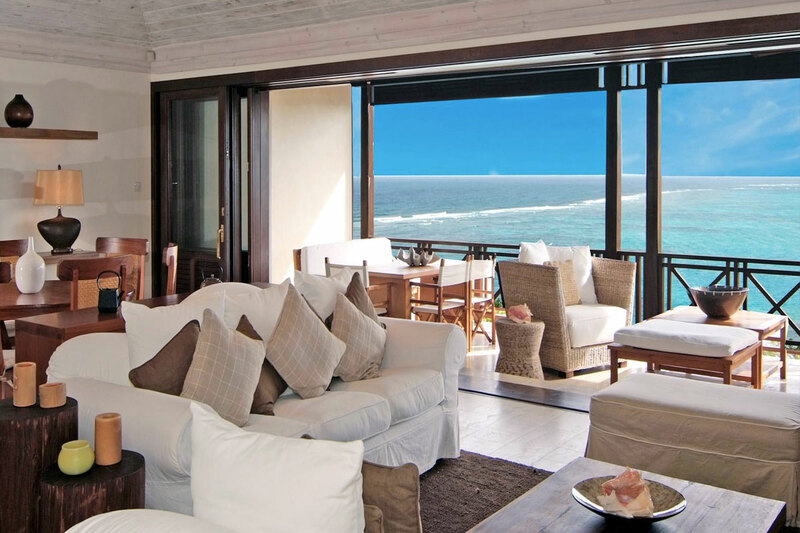 Silver Turtle Villa is a 6 bedroom split-level residence compromising 570 square meters of covered space, with a study/media room, Nanny bedroom and is great for a family holiday. 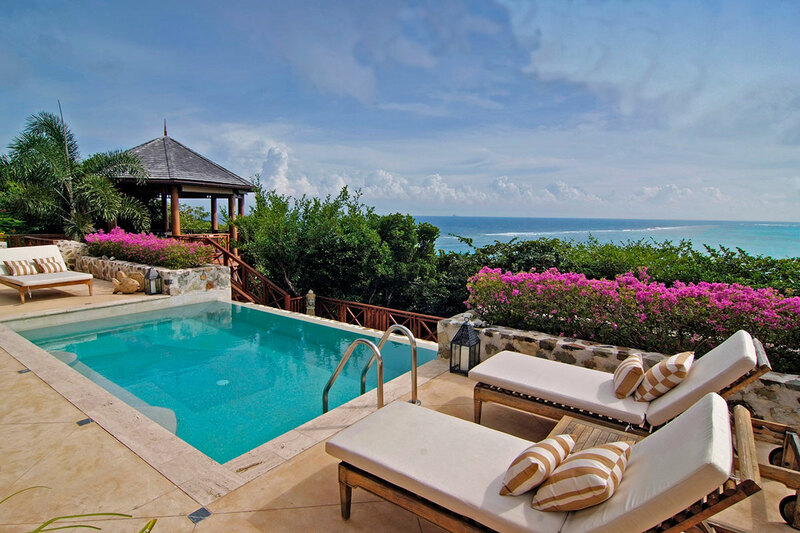 There is a large infinity pool located right off the main terrace and a Jacuzzi offering views of the Caribbean Sea and the beautiful barrier reef.